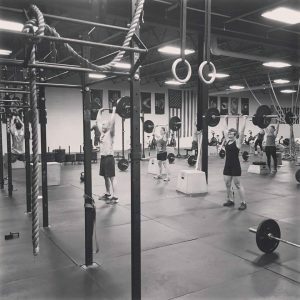 Always a problem-solver, Metten had found a larger space that would be ideal for growing the business, but she needed financing in order to secure the location. Her lender at EMDC (Eastern Maine Development Corporation) suggested she work with Maine SBDC Business Advisor Ann McAlhany to help her with the documents and paperwork necessary to apply for a loan. With only two weeks until the loan committee meet, it was important to act quickly. Complicating matters, Metten was set to be deployed within a week’s time. Metten and McAlhany scurried to meet in-person before the deployment. McAlhany discussed the process and gave an overview of what would be needed for cash flow projections, assumptions and supporting narrative. Working closely with both the client and the lender via e-mail, McAlhany reviewed and revised the client’s business plan and financials. The package was completed in time for the loan meeting and the loan was approved. 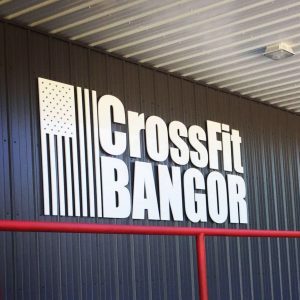 In July 2016, Metten moved her business into the larger facility at 130 Perry Road in Bangor. In less than five months since the move, revenues are up 60% and membership has jumped from 123 to almost 200. 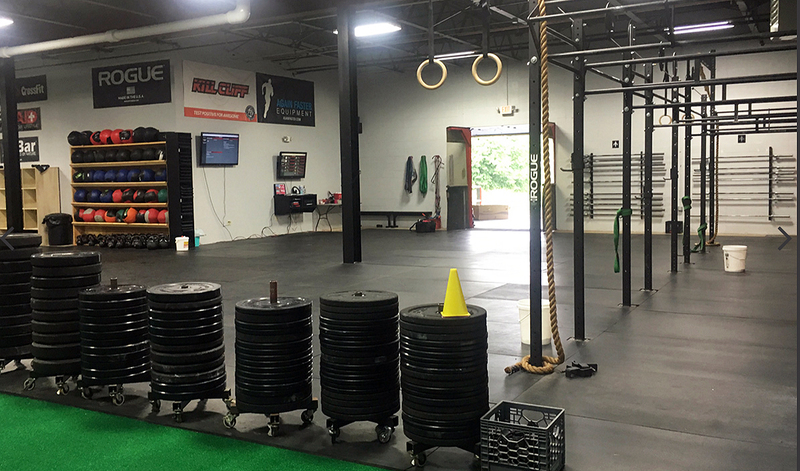 Metten is thrilled with the new location and the ability to add programs, such as Crossfit Kids in the expanded space.